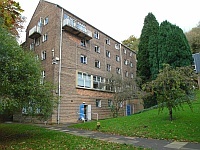 College of St. Hild & St. Bede, Lawrence Wing. View this Guide. 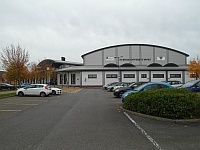 Graham Sports Centre. View this Guide. Sports Centre. View this Guide. 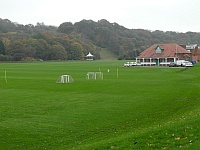 Sports Ground. View this Guide.